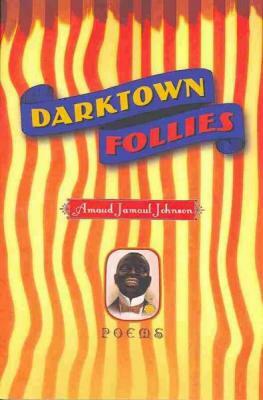 Amaud Jamaul Johnson was born (1972) and raised in Compton, California. He was educated at Howard University and Cornell University. His poetry collection, Red Summer, won the 2005 Dorset Prize from Tupelo Press. A former Wallace Stegner Fellow in Poetry at Stanford University, his honors include fellowships from the Bread Loaf Writers’ Conference, the Hurston/Wright Foundation, and Cave Canem. 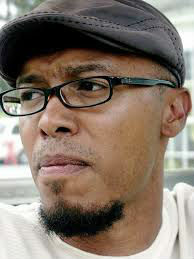 Johnson is an assistant professor of English in the Creative Writing Program at the University of Wisconsin-Madison. Tell us how much you like Amaud Jamaul Johnson.